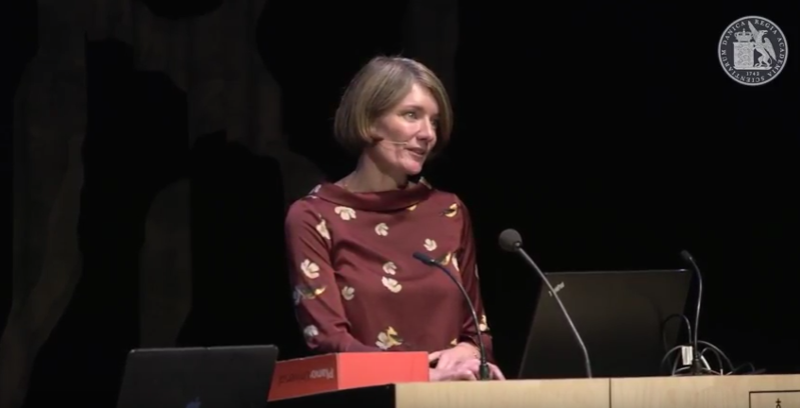 Recently, Anja Boisen gave a speech about her and the IDUN-center’s excellent research. This was given at the jubilee event for the Royal Danish Academy of Sciences and Letters at November 13th. Watch her speech on YouTube here. Read more about IDUN’s projects here.